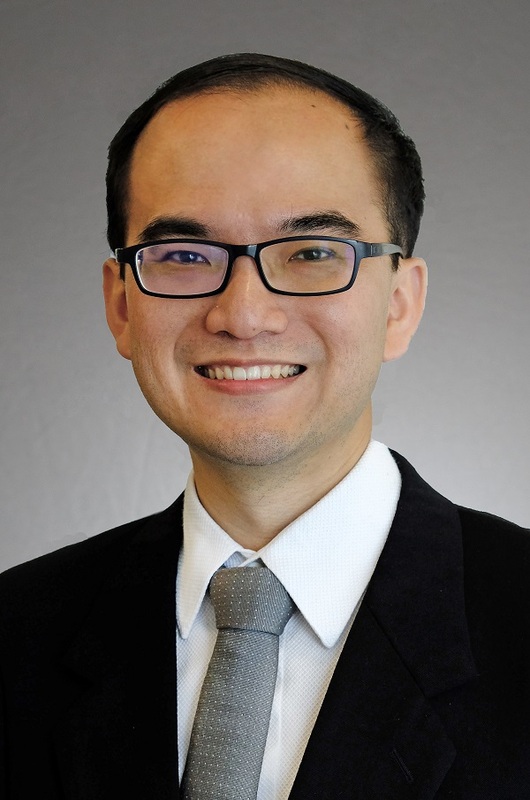 Lester Chua spent 5 years from 2011 to 2016 working in the Commercial Litigation department in Rajah & Tann Singapore LLP before taking up his current role as Associate Director at our Yangon office Rajah & Tann NK Legal Myanmar Company Limited. During his time in the Commercial Litigation department, Lester advised and assisted clients on various litigation and arbitration matters spanning a broad spectrum of areas of law, including employment, construction, banking and insolvency, corporate, matrimonial and criminal law. Lester has also advised many charities and NGOs on charities governance and regulatory compliance. Since assuming his role as Associate Director of our Yangon office in August 2016, Lester has advised clients on a broad spectrum of matters including applications to the Myanmar Investment Commission, market entry and regulatory compliance, intellectual property disputes, civil and commercial disputes, criminal complaints, labour and employment matters including settlement of labour disputes and immigrations related issues.